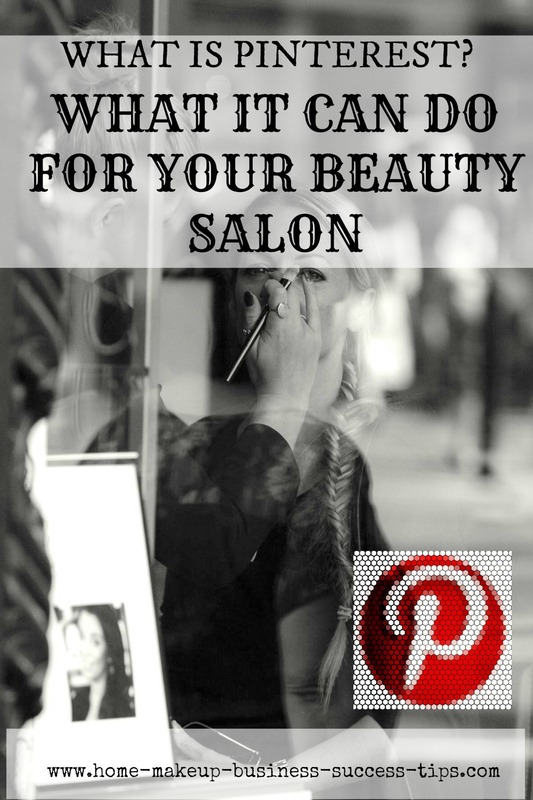 Ready to Create Beauty Business Coach Training Success the Easy Way? Are you looking for an alternative to the typical "you have to pay your dues first" before you can have the life that you really want? Are you sick of working with crappy customers that ruin your day, every time you show up for work? Is your work place a battle ground between "The BOSS", and yourself - the person whom actually is making the money for "The Boss"? 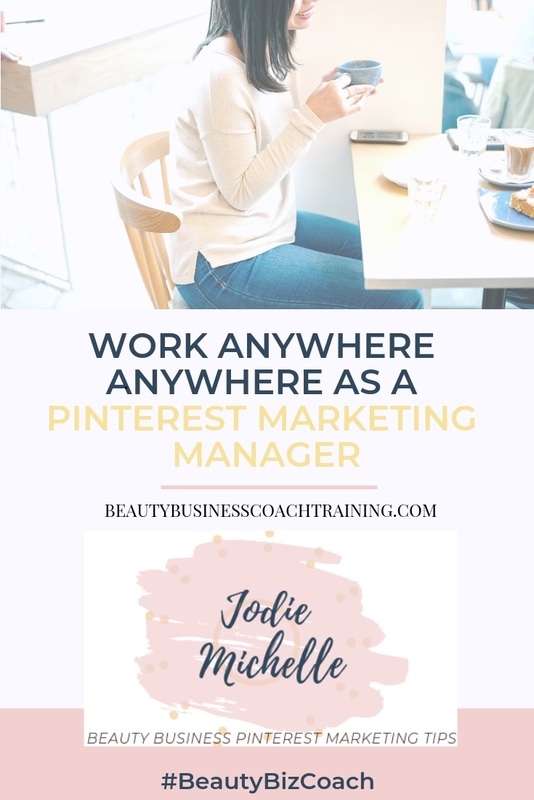 If you need a little guidance, someone who will listen and help you - a savvy, high-achieving Beauty Biz Women with big visions of how her life should be but don't want to sacrifice themselves or their lives to make it happen, then you have come to the right place.